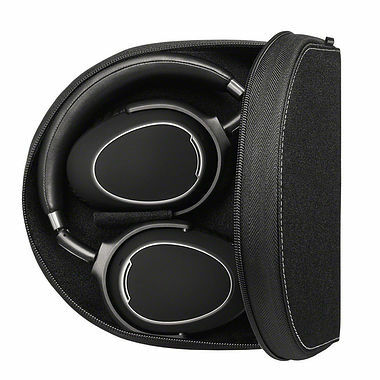 Sennheiser PXC 480 Noise Cancelling Headphones. The PXC 480 offers you superior Sennheiser sound and audio technology fused together with an outstanding design in a high-performance travel headset. The PXC 480 delivers Sennheiser’s signature sound quality. That means your music and movies are presented with exceptional clarity, delicate balance and gripping dynamics. The PXC 480 creates a rich soundstage for a really immersive audio experience for you to enjoy. Comfortable, lightweight and crafted from high quality materials, the PXC 480 is a traveller’s headset in every detail. Its ear pads have been designed in accordance with Sennheiser's dedicated research into the ergonomics of the human ear for supreme comfort.